South Korean girl group gugudan will be going outside of their home country for the first time to debut their first live show in Singapore! The nine-member girl group is fairly new as it was formed in June 2016, but despite being a rookie in the music scene, the group is widely acclaimed for their vocal prowess and outstanding onstage presence. The members are Mimi, Hana, Haebin, Nayoung, Sejeong, Sally, Soyee, Mina, and Hyeyeon. 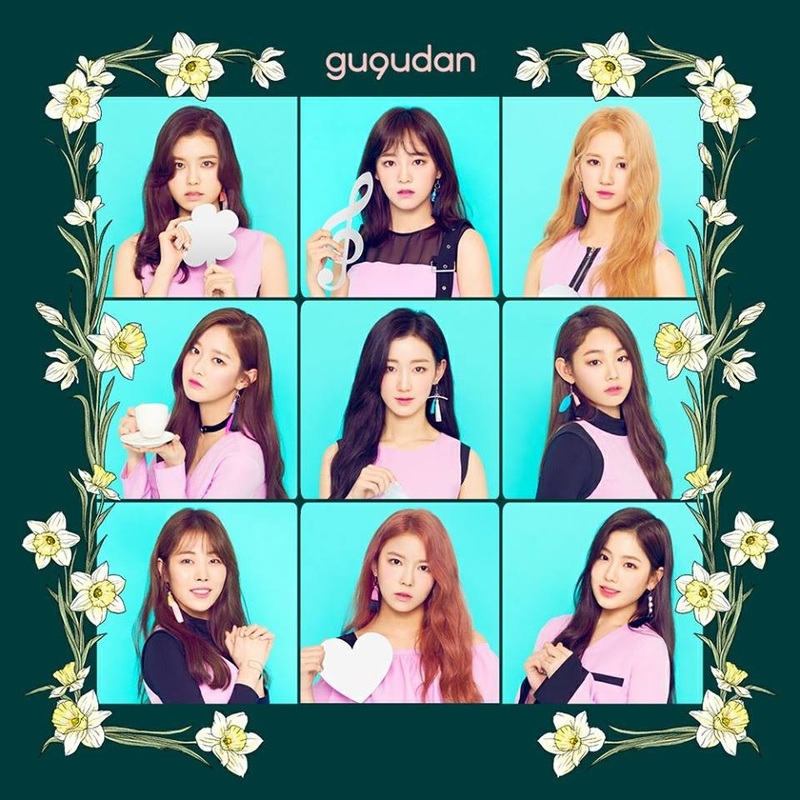 Since their debut, gugudan has already garnered numerous nominations and awards, including nominations from Mnet Asian Music Awards and Gaon Chart Music Awards, both known as one of Korea's most prestigious music awards. 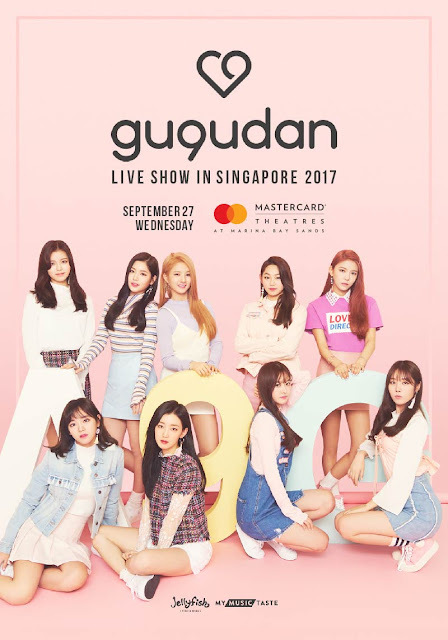 “gugudan Live Show in Singapore 2017” will be jam-packed with powerful performances, interactive games, and a Q&A session, connecting the members with their fans in an intimate setting. The girl group will make their first highly anticipated appearance in Singapore on 27 September 2017 at The Mastercard Theatres. Tickets for the show are priced at SGD158 (gugudan Package) and SGD218 (Ultimate Package), and are available at sistic.com.sg.